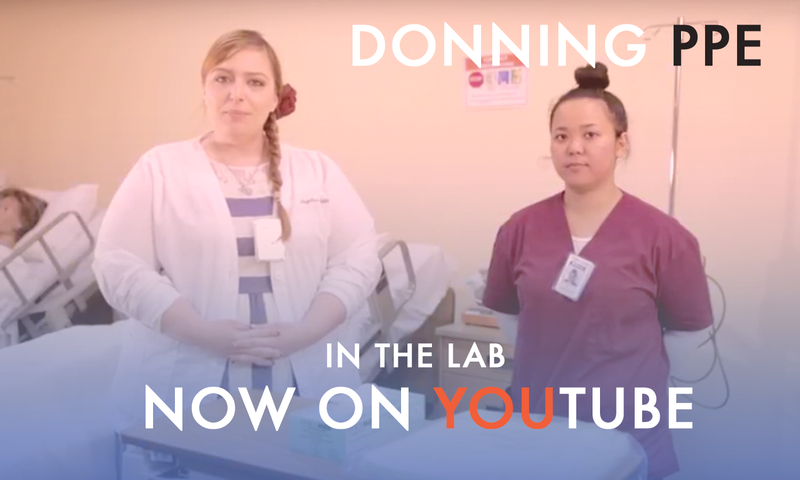 Today, you'll be learning about how to don and remove patient protective equipment (PPE) with Ms. K! Interested in our LVN program? 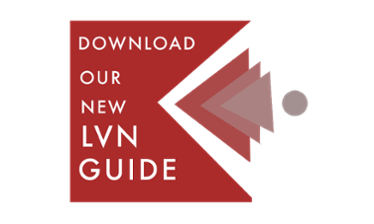 Check out our newly updated LVN guide for more information! 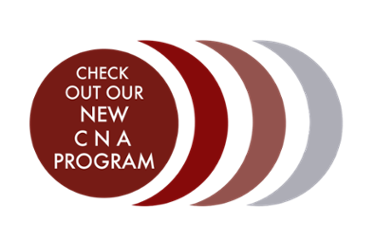 Interested in our CNA program? Check out our CNA curriculum guide for more information!